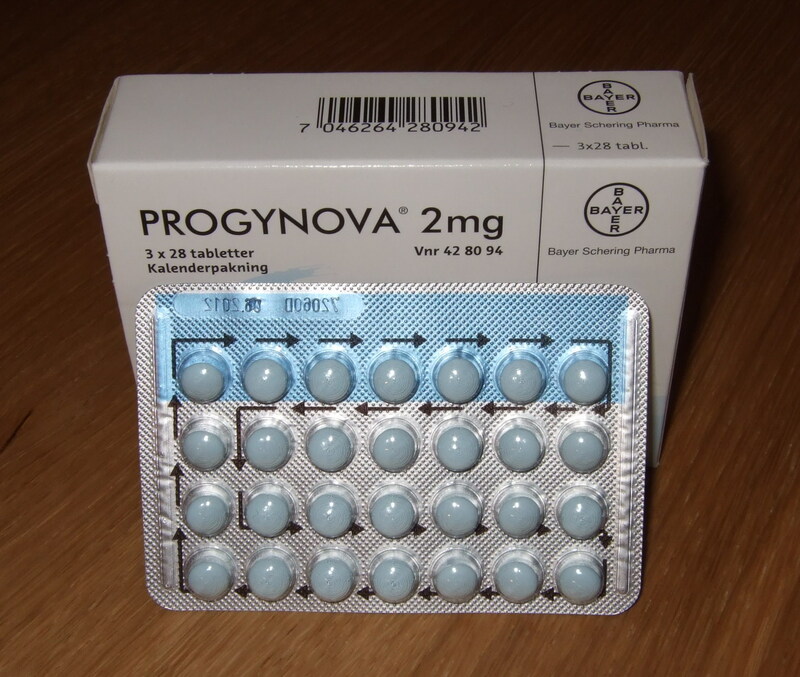 Its been two months since I began taking Progynova (Estradiol Valerate), the female hormones. And what do I have to show for it? Well to be honest not much has changed since last month. My face and skin is still getting smoother, I am much more calmer than ever even under serious duress (work stuff)! I am trying to maintain calm on that one. I am still very active libido-wise so thats a non issue. Somehow, I feel embarrassed to talk about such stuff on my blog and I cant help wonder why yet I have written about it before! Anyhoo, thats the case. Surprisingly, this post will be relatively short. Now, let me ask you my audience and readers, do you have a burning question you would like to ask me? Is there something pressing that you would want to know about me or maybe about being a transsexual in Kenya? Please feel free to send them to me. I am gonna answer all of them ALL OF THEM! And honestly too (I think!). No questions, but great to see that life is going well for you! I'm hoping to see a photo someday, but maybe that's not possible. We do want you to stay safe! I am glad you are in a good place. @Amy, Yea, its all so wonderful! Thanks! !